This week we have had a number of containers of Italian reds, all from the south of Italy. 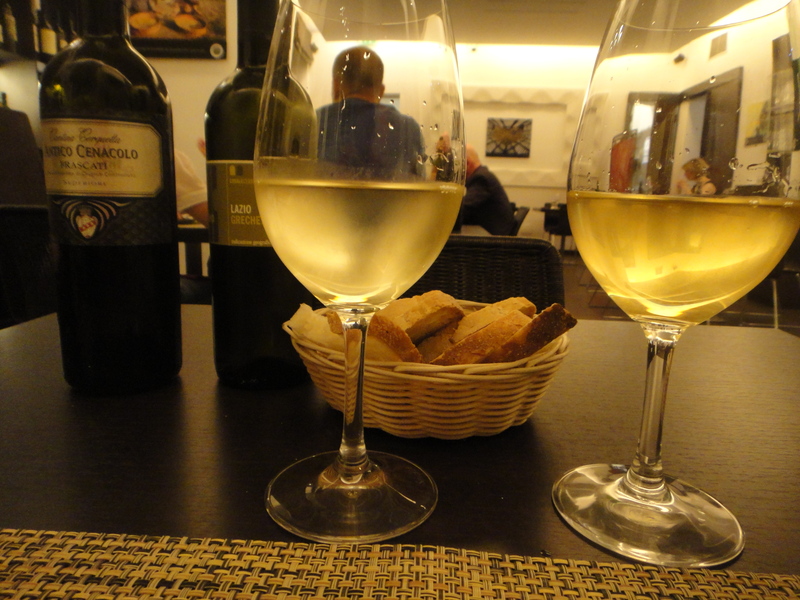 Wines from Puglia, Basilicata and Sicily have all landed with some new wines from my trip to Italy in March. One of the wines I have been waiting for the most, is a Nerello Mascalese from Sicily. 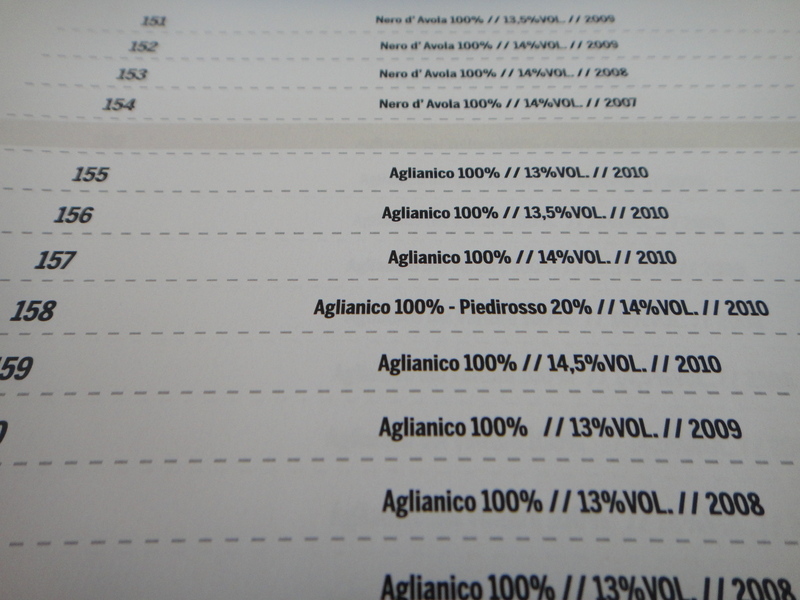 My family are the agents for Passopisciaro from My Etna and their 2009 Etna Rosso is off the charts. 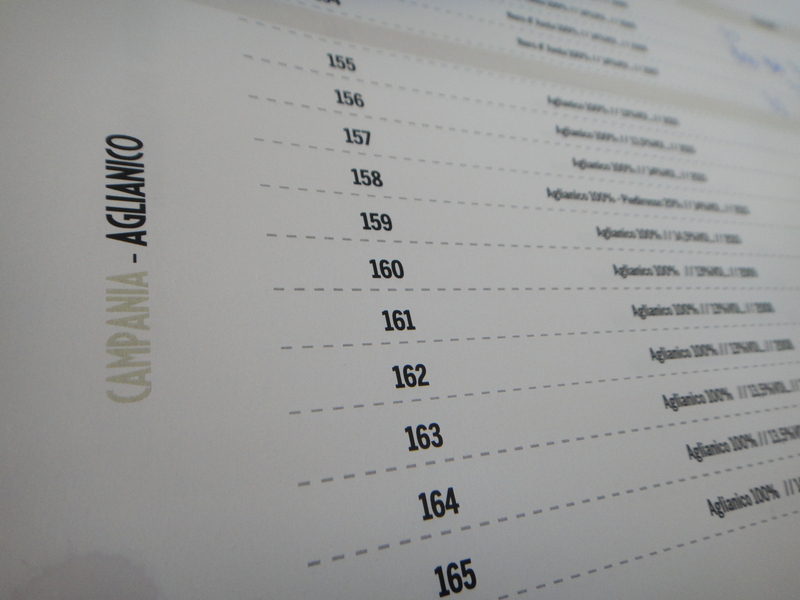 It has developed a real cult following and gives you a great insight into Nerello Mascalese. Well this week we have landed another Nerello Mascalese but from a different part of Sicily. The estate was set up by Valentino Sciotti (the man behind Gran Sasso and Pipoli) and like Gran Sasso, he has crafted some amazing wines from the young estate. This wine sell for $20 a bottle and will give people a great insight into just how good Sicily and Nerello can be. Like with all Valentino’s estates from the south of Italy (for example Pipoli from Basilicata and Lucarrelli from Puglia) it gives a great snapshot of this indigenous grape variety. 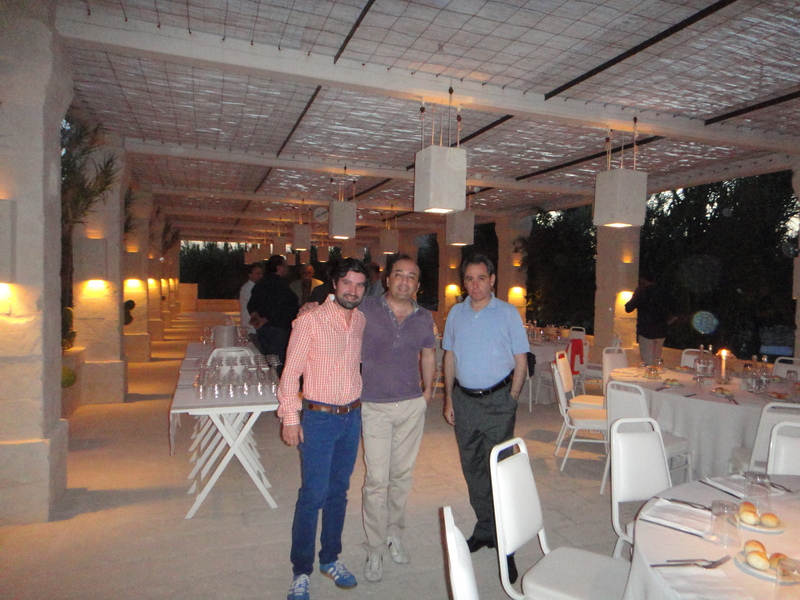 After a fantastic week spent at Borgo Egnazia in Puglia for Radici del Sud 2012. The winning wines from the competition have been announced. 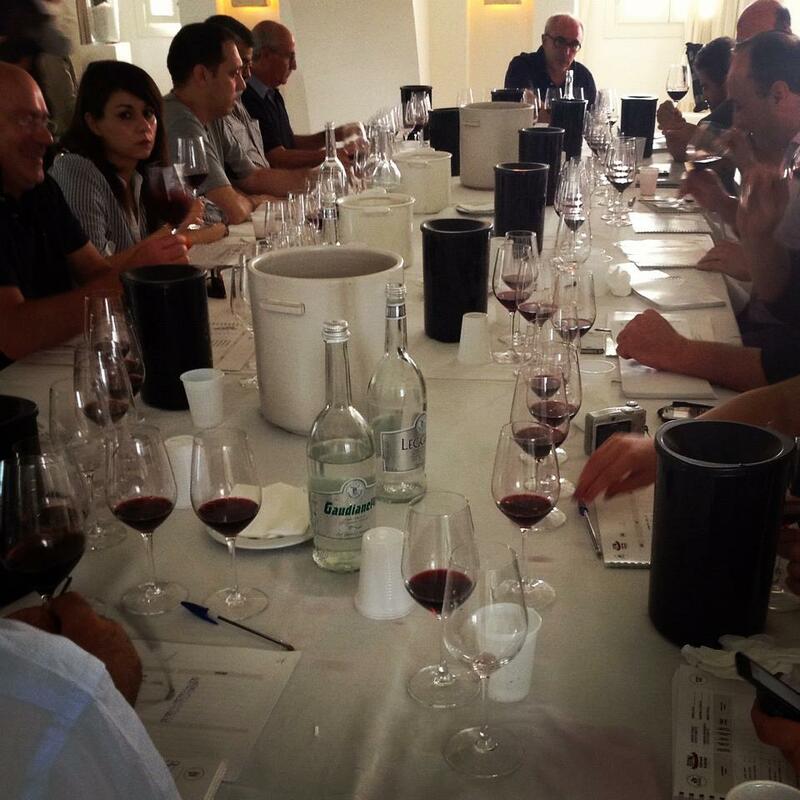 Unlike most competitions Radici has a national jury made up of ‘wine lovers’ and an international jury made up us so called ‘experts’. Whilst the national jury is labelled as ‘wine lovers’ in reality it is made up of the best sommeliers, restaurant owners and journalists that are based in Italy. It should really be called the ‘domestic experts’. 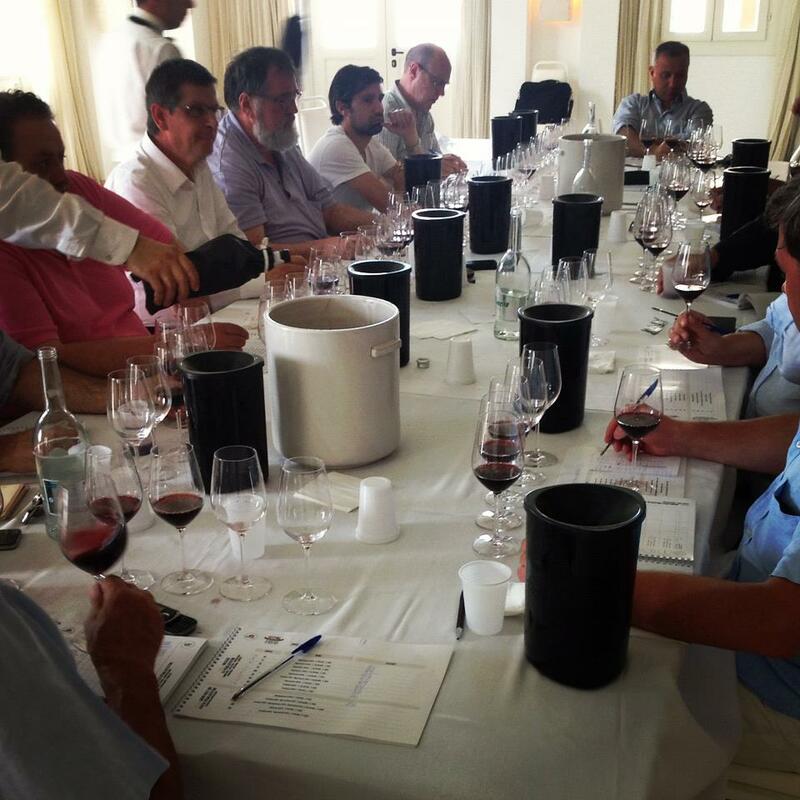 The international jury was made up of wine writers/bloggers and importers from different international markets. Below are the names of those judging on both panels. 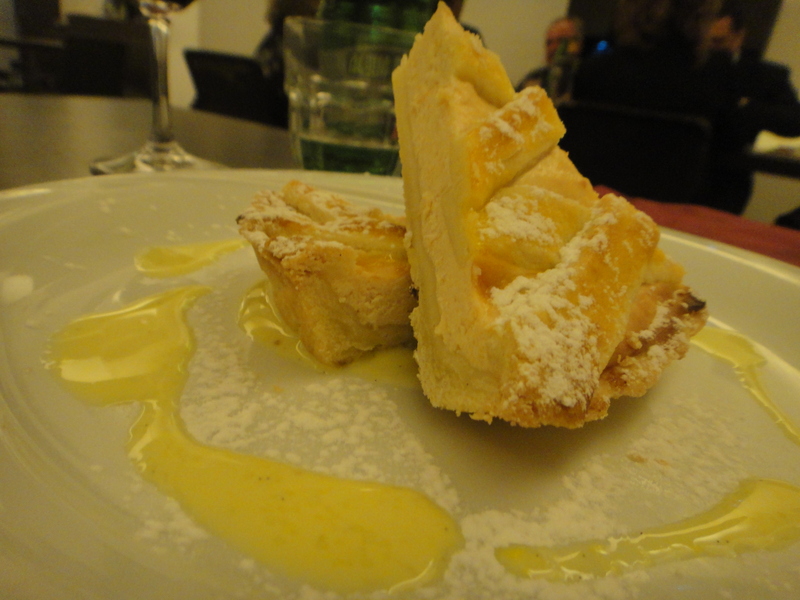 If you are ever going to have a bad meal in Rome, it will be at the Spanish Steps. Tourists outnumber locals 20 to 1 and every restaurant knows that no matter how bad the food is, they will do a roaring trade with the number of tourists in the area. 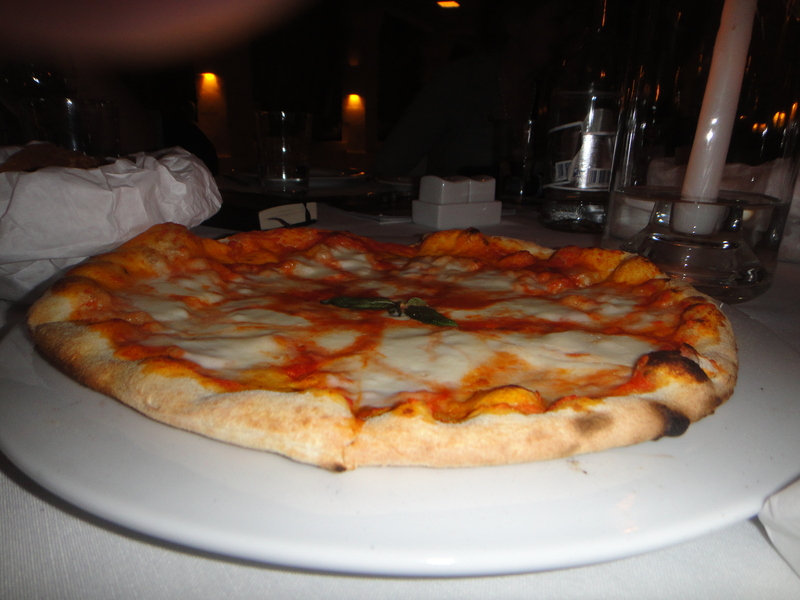 Hence, on my way back from Radici I had one night in Rome before flying out. As per normal, I like to stay near the Spanish Steps as it is a great place to stay and see all the historical sites which makes Rome such a magical place. However, sleeping and eating well is not something that is normally possible in the Spanish Steps. 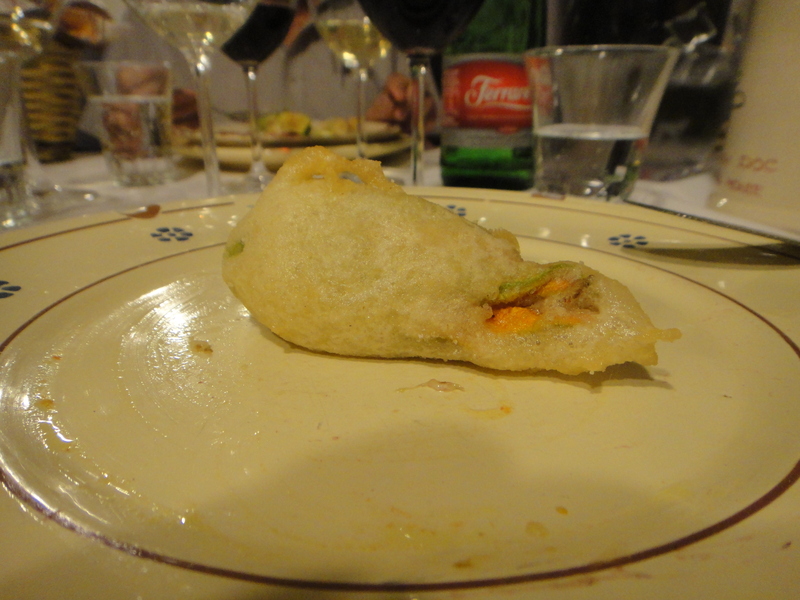 Well thank goodness for twitter and the help of @vinoroma in finding Enoteca Palatium for me: it is the best place I have eaten in Roma hands down. Amazing meal in every sense. 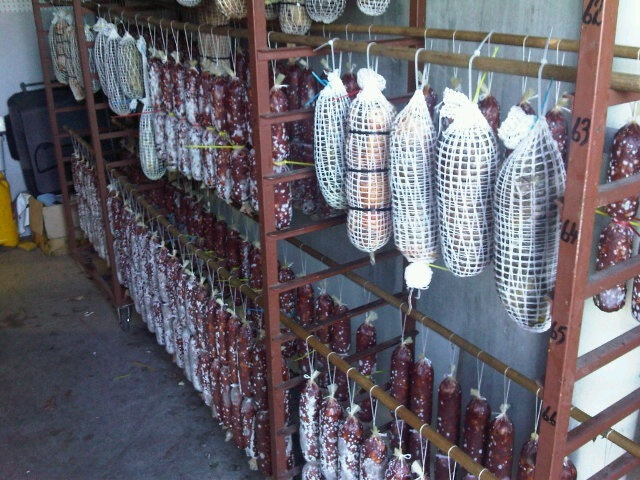 All products and dishes are based on the local Lazio cuisine and of course all the wines are from Lazio. Every dish I ate was spot on and the wine matches worked brilliantly. 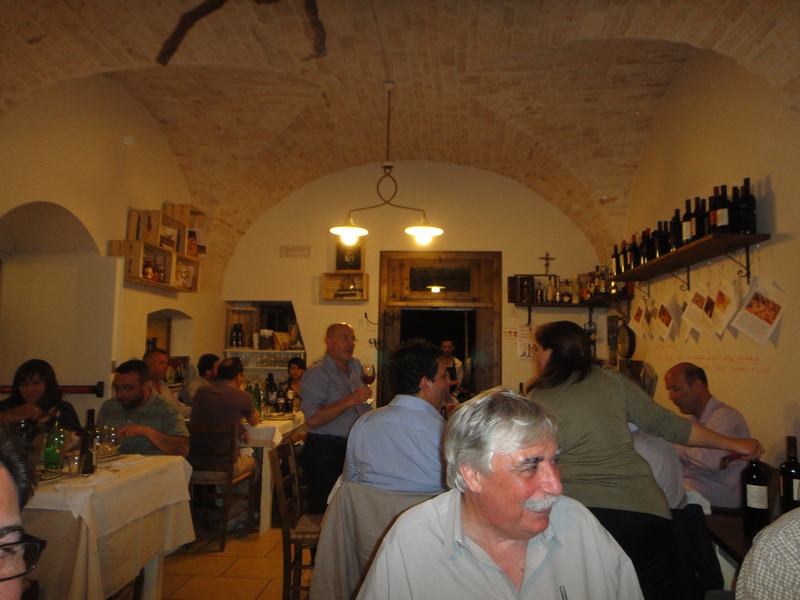 I left all the selections up to the waiters and they treated me like a local: the perfect way to eat when you are in Italy. 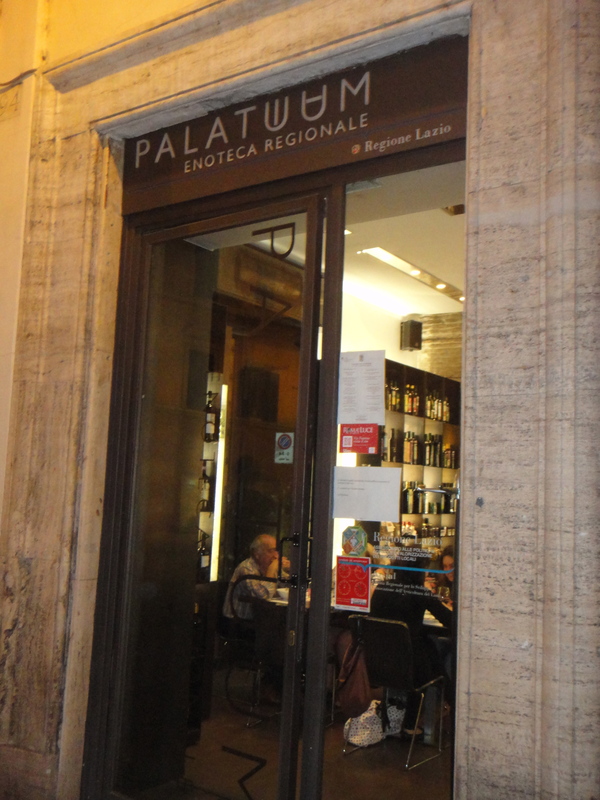 Unlike most of the restaurants in the Spanish Steps, Palatium was choc full of locals, which is always a good sign and once some of them found out that I import Italian wine into Australia, well as per every Italian I have met, they all had THE best suggestion on what I should look at. 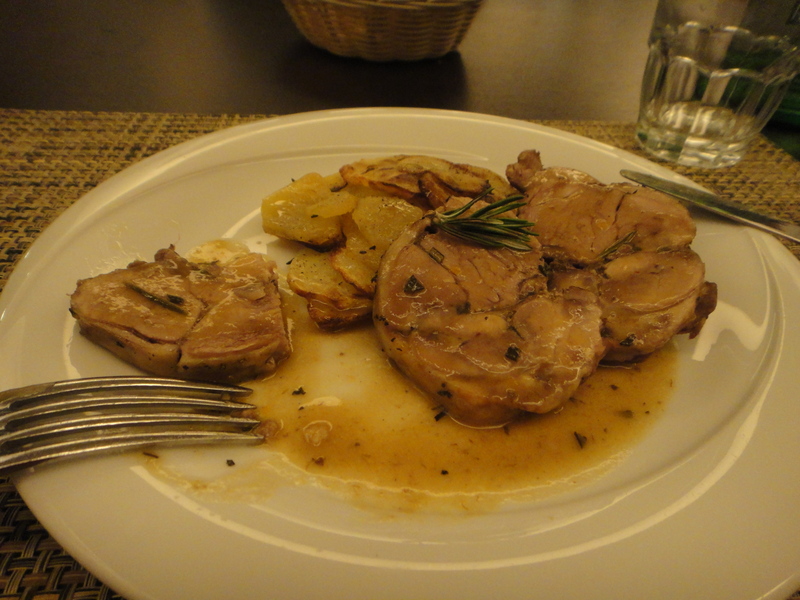 If you are in Rome and staying near the Spanish Steps, then this restaurant is a must to eat at. I can’t recommend it highly enough. And the great thing about Rome, the after dinner walk is always is pretty memorable. 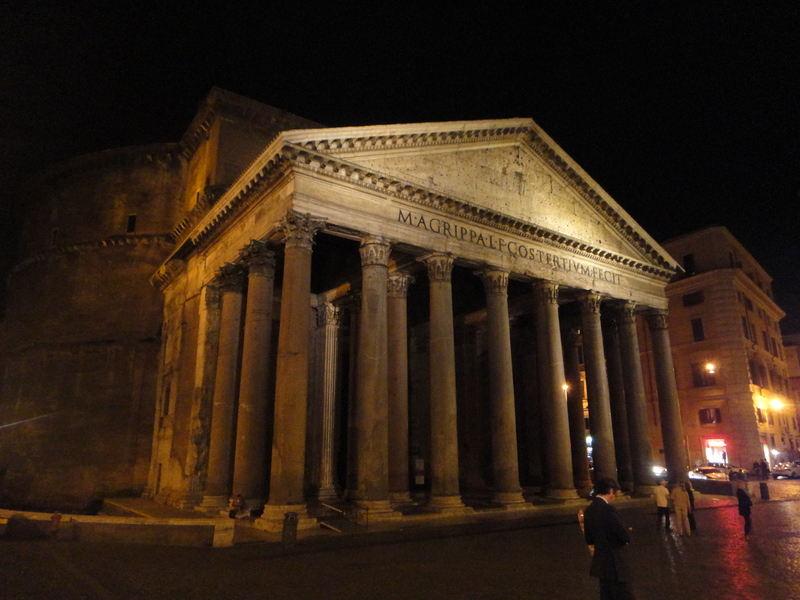 If I had to pick my most admired building in the world (old or young) it would be the Pantheon. No matter what time of the day I visit it, it always bowls me over. As they say, ‘they don’t build them like this anymore’. Today I head off to Roma before catching a late flight back home tomorrow night. 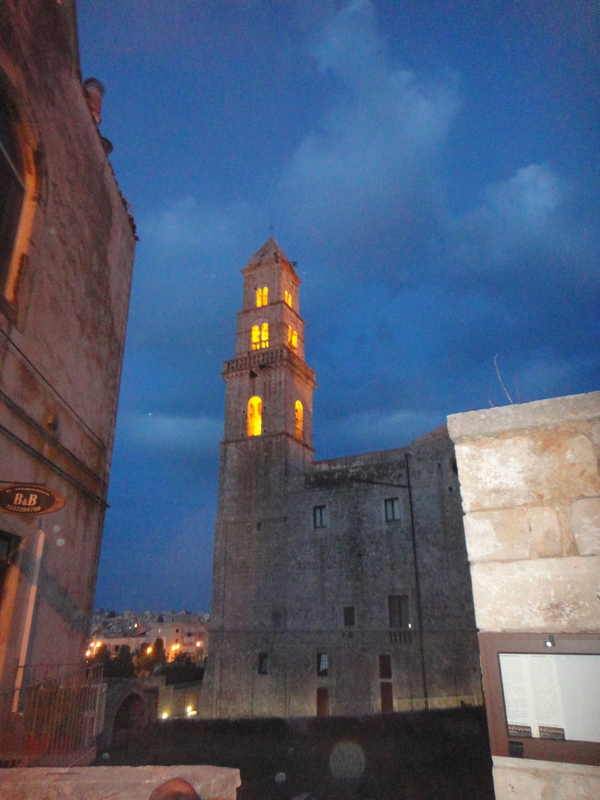 It has been a fantastic experience in Puglia for Radici del Sud 2012.